Leo Moser responded to new stylistic tendencies. Water glass. Thomas Collection. 270ml. Water glass. Thomas Collection. 19.7cm high. 270ml volume. Price per glass. Water glass. Thomas Collection. 230ml. Water glass. Thomas Collection. 18.6cm high. 230ml volume. Price per glass. 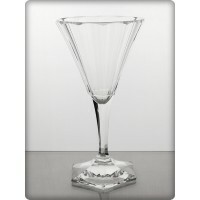 Wine glass. Thomas Collection. 180ml. Wine glass. Thomas Collection. 17.8cm high. 180ml volume. Price per glass. 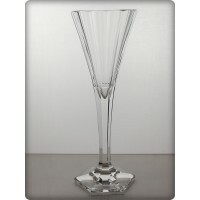 Champagne glass. Thomas Collection. 150ml. 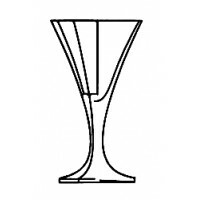 Champagne glass. Thomas Collection. 21.9cm high. 150ml volume. Price per glass. 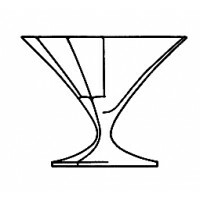 Champagne coupe. Thomas Collection. 160ml. 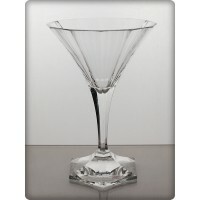 Champagne coupe. Thomas Collection. 16.2cm high. 160ml volume. Price per glass. Liqueur glass. Thomas Collection. 50ml. Liqueur glass. Thomas Collection. 12cm high. 50ml volume. Price per glass. Wine glass. Thomas Collection. 120ml. 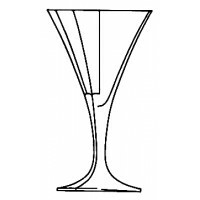 Wine glass. Thomas Collection. 15.8cm high. 120ml volume. Price per glass. Sherbet glass. Thomas Collection. 180ml. Sherbet glass. Thomas Collection. 10cm high. 180ml volume. Price per glass. 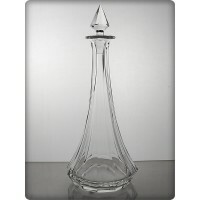 Decanter 500ml. Thomas Collection. 26cm high. 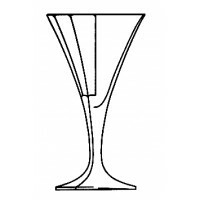 Long drink glass. Thomas Collection. 240ml. 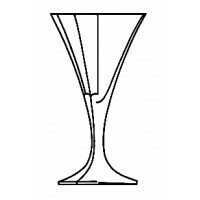 Long drink glass. Thomas Collection. 16cm high. 240ml volume. Price per glass. 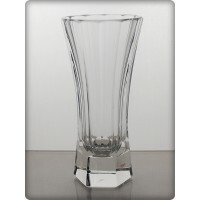 Whiskey glass. Thomas Collection. 200ml. Whiskey glass. Thomas Collection. 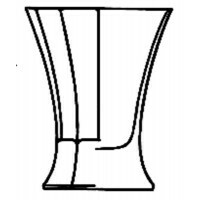 11.1cm high. 200ml volume. Price per glass.